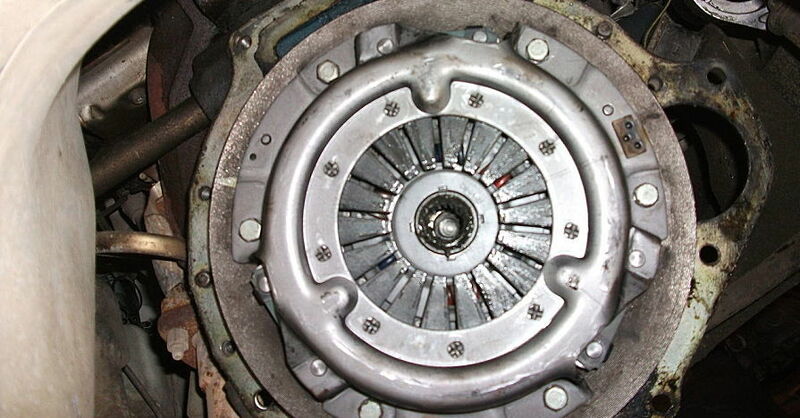 A slipping clutch is a headache to deal with. It’s also not always easy to spot until you have to have your car or truck towed to the garage. How can you spot slipping before you’re stranded on the side of the road? Check out these three easy tips for determining whether your vehicle’s clutch might be on the way out. 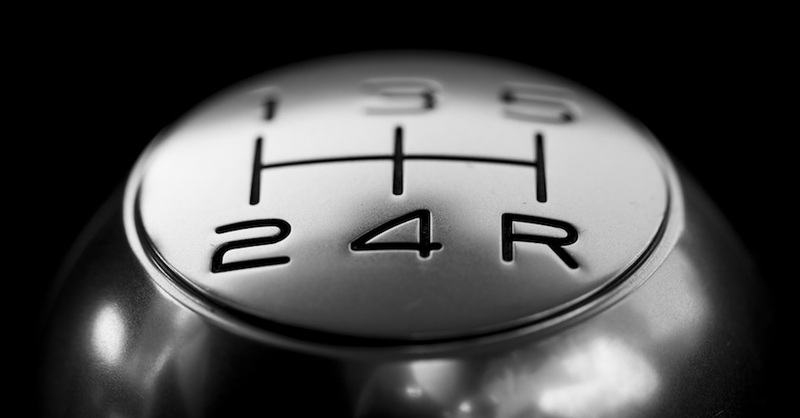 The most common indication that you are dealing with a slipping clutch is when you step on the gas pedal and see your engine revs rise out of sync with your actual forward progress. Before this happens during normal cruising, however, you’re more likely to notice issues climbing hills, towing or when your car or truck is filled with a full load of passengers or cargo. 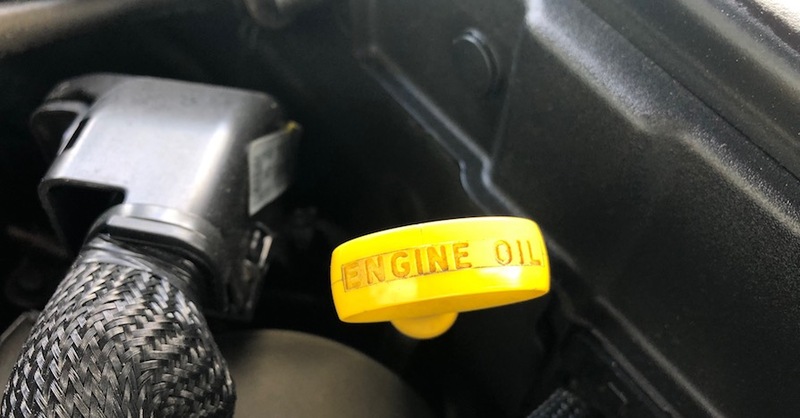 You might also detect an odor like something is burning while this is happening, which is a sign that the friction material on the clutch plate is overheating due to slippage. Suspect a clutch issue? If your vehicle has a hydraulic clutch — and most modern cars do — the first place to check for a problem is the clutch fluid reservoir under the hood. The fluid itself should be clear with no debris floating in it. If it’s black, brown or cloudy, it should be replaced and the clutch should be bled to remove any air that might be lurking in the lines. 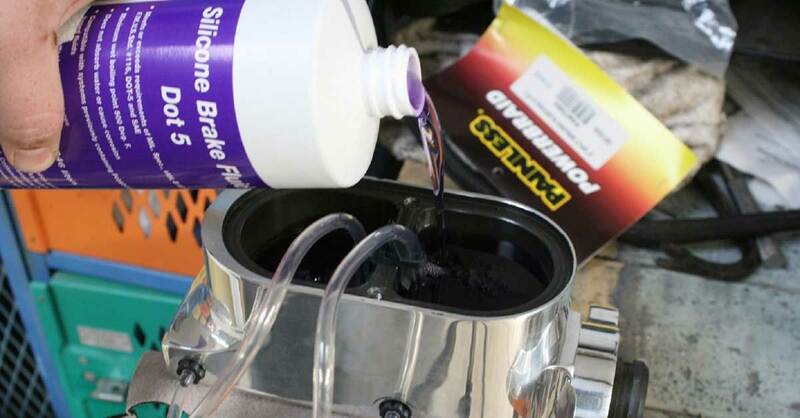 If fluid is low, you should top it off and pay your mechanic a visit to see if you can figure out where that fluid is leaking. You won’t always see puddles on the floor, as the leak could be inside the clutch mechanism. 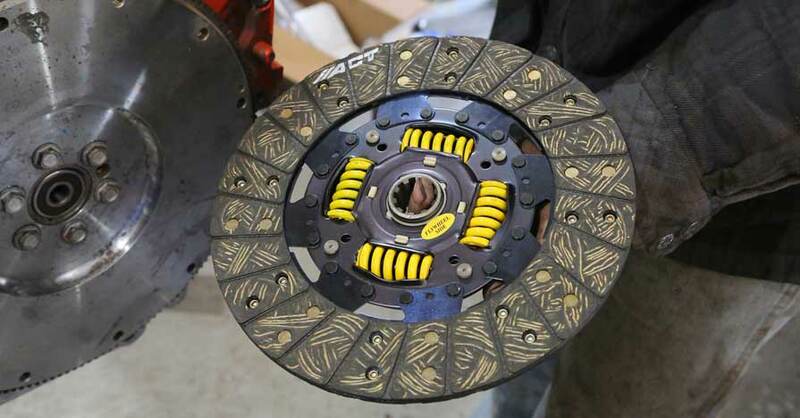 One other surefire sign that a slipping clutch could be on the horizon is when the clutch pedal itself starts to feel different from when you first started driving the vehicle. Have you noticed that the pedal’s engagement point — the point in its travel where the engine and the transmission are engaged — has moved? If it’s gotten much closer to the floor or if there’s only a small amount of travel possible between engaged and disengaged, there could be a problem with the clutch master cylinder that needs to be addressed. 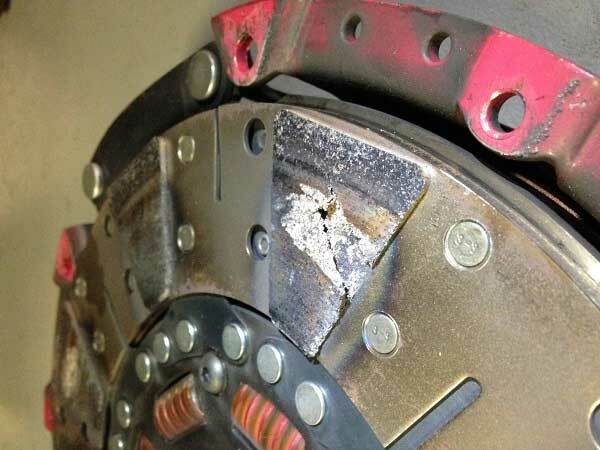 You might not encounter each of these issues all at once, but if you notice any of these problems while driving, it’s worth paying closer attention to what your clutch is trying to tell you. Check out all the drivetrain parts available on NAPA Online or trust one of our 17,000 NAPA AutoCare locations for routine maintenance and repairs. For more information on dealing with a slipping clutch, chat with a knowledgeable expert at your local NAPA AUTO PARTS store.